This entry was posted on October 15, 2010 by Russell Smith. 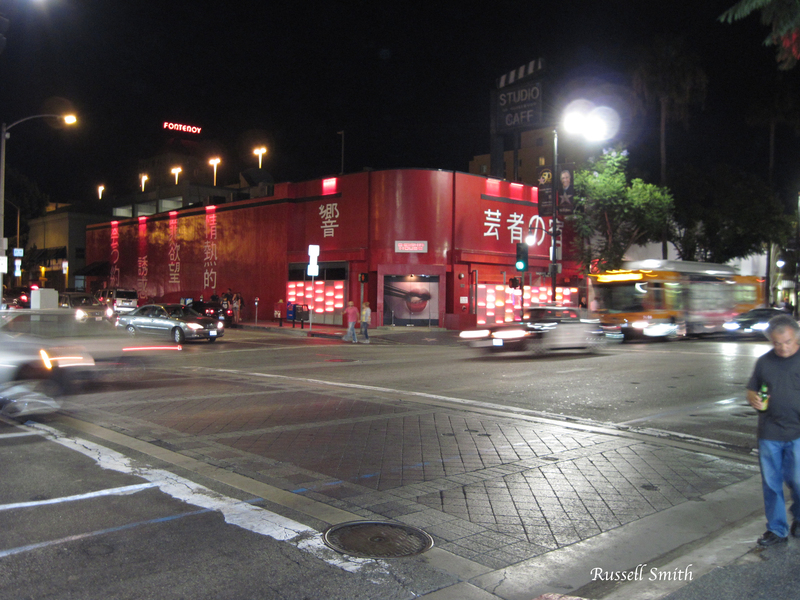 It was filed under Architectural, Urban and was tagged with California, Geisha House, Hollywood, nightclub, solitary figure. It’s right here on Hollywood Blvd about 2 blocks away. Not far at all. Thanks!